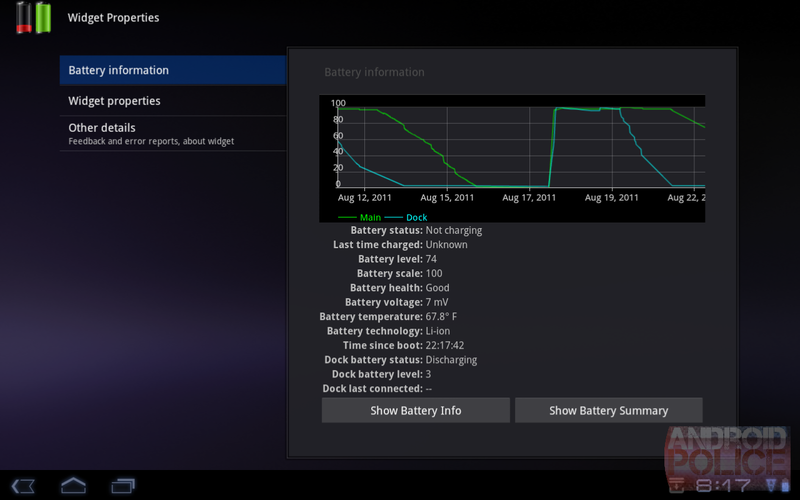 As it turns out, ASUS is completely aware of the issue and will discuss it openly with customers. The root of the problem is a specific chipset that is installed in certain units and not exclusive to a specific model number. 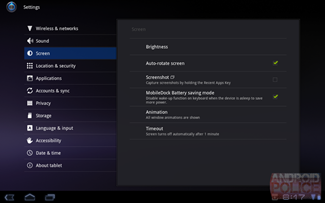 The chipset in question doesn't support the latest firmware update released by ASUS, so regardless of whether or not "MobileDock Battery Saving Mode" is activated, the keyboard will never actually enter sleep mode. If you're unsure whether or not you have an affected unit, it's quite easy to find out. 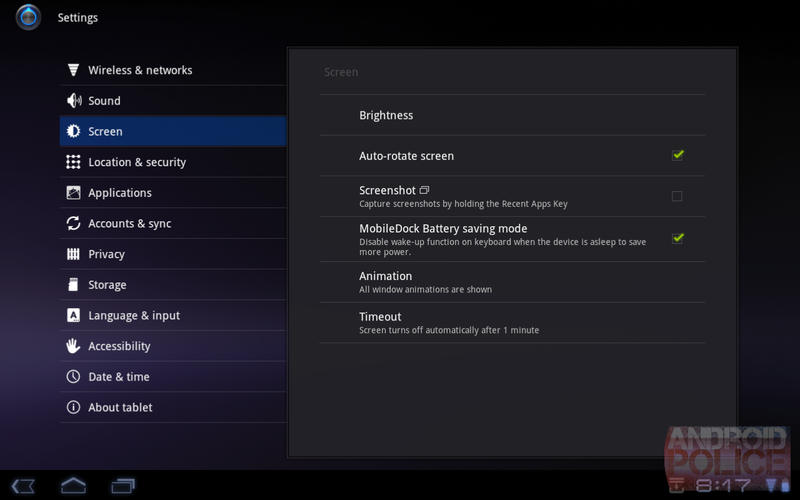 Make sure that MobileDock Battery Savings Mode is enabled in the Settings menu under the Screen category. 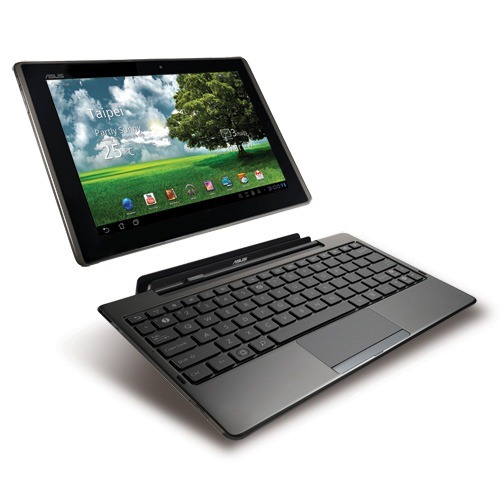 Once enabled, put the tablet into standby mode and press any button on the keyboard. If the tablet turns on as a result of the keypress, then you have a defective unit. Once you find that the unit is defective, there is a solution, but it requires sending the dock back to ASUS so the faulty chipset can be replaced. The estimated turnaround time for the fix is between 10 and 14 days from the time that the dock is received, so, depending on where you are in the country, you may be without your dock for up to a month. I realize that this probably isn't the ideal solution, but at least ASUS is doing something to correct the issue. 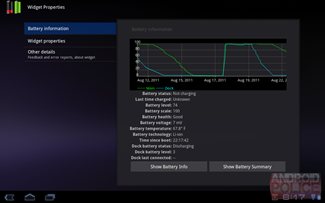 In order to return your device to ASUS for repair, simply contact ASUS Support and let them know you're experiencing the battery drain issue. They'll set you up with a return authorization, and you're good to go.